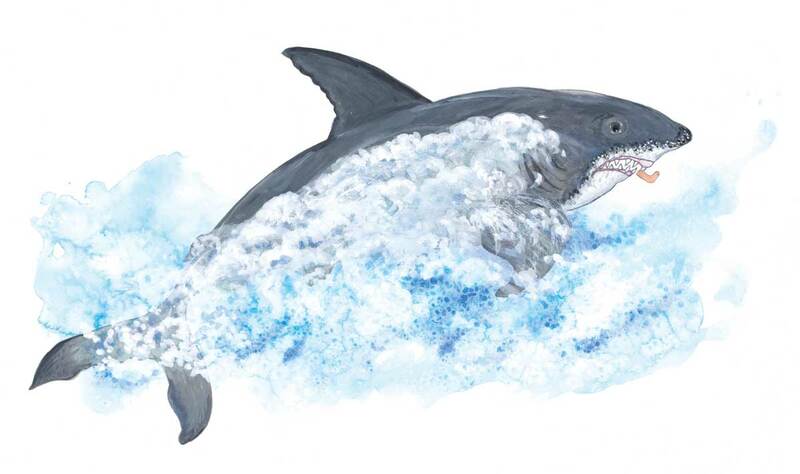 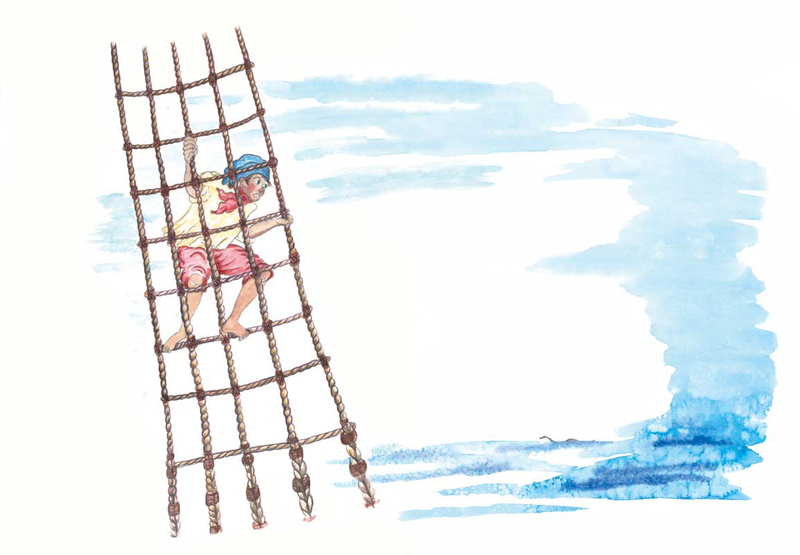 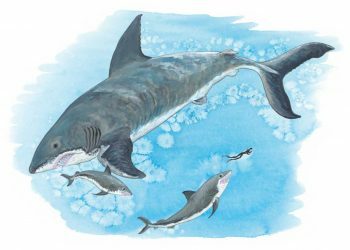 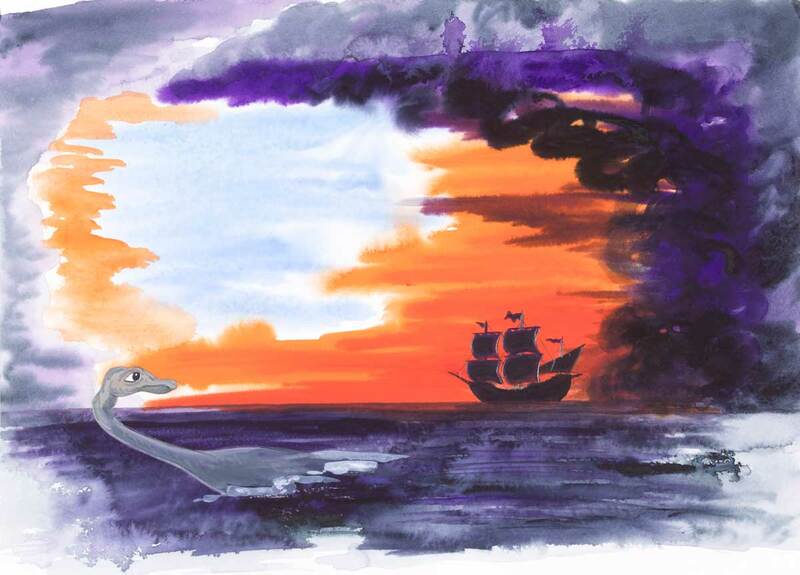 This is the third Morgowr tale by illustrator and award-winning author Judy Scrimshaw. 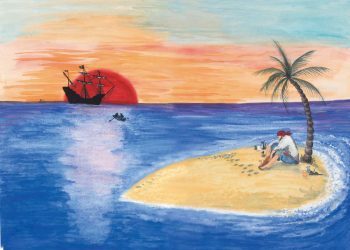 Morgowr’s friend who sailed away? replaced it with a wooden peg. inside it was damp and dark. 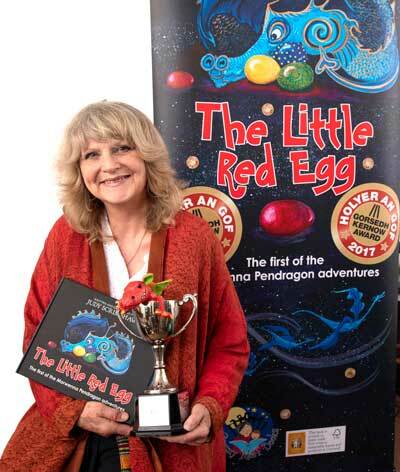 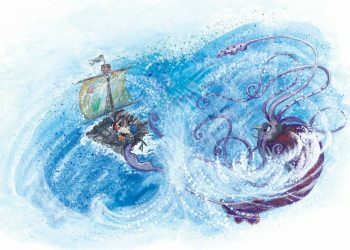 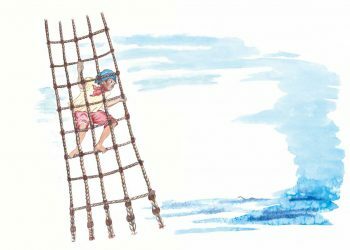 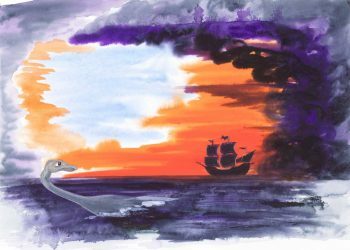 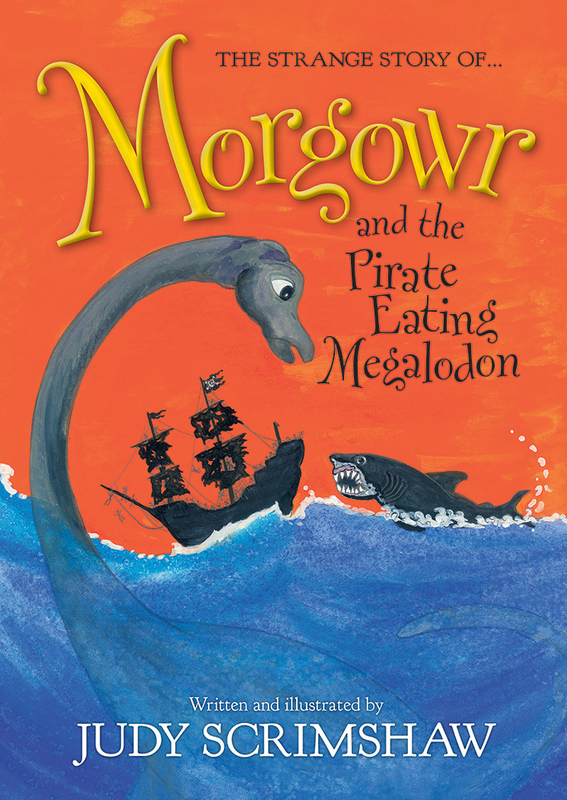 This is the strange tale of Cornwall’s legendary sea monster Morgowr (Cornish for Sea Giant), who makes friends with a boy who grows up to be a pirate. 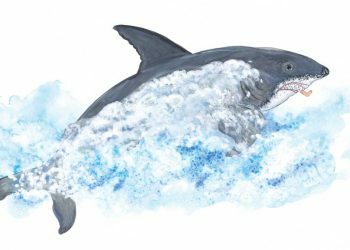 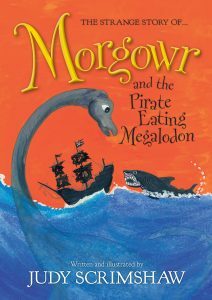 Set in the Elizabethan Tudor period, enjoy a ripping yarn of Morgowr and the Pirate-Eating Megalodon!